The junior season is now underway for the 2018 summer, with training taking place on Friday Evenings and Saturday & Sunday mornings. The junior summer season is now underway for the 2018 season, with training taking place on Friday Evenings and Saturday & Sunday mornings. All sessions are hosted at our local grounds and overseen by our professional ECB Certified coaching partners, Performance Cricket. 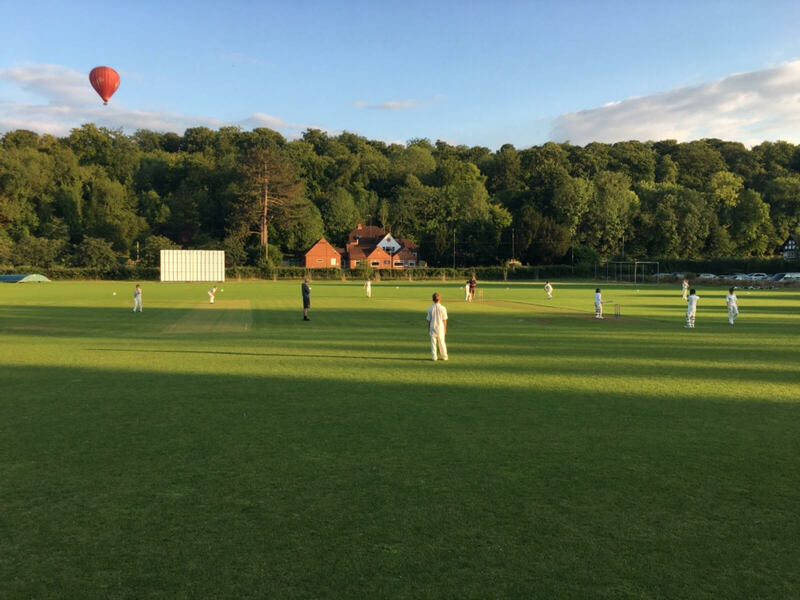 If you wish to join in on a summer of fun playing Junior & Girls cricket at Henley CC, then head over to our junior section (https://henleycricketclub.co.uk/henley-cricket-club-junior-section.html), where you can find registration forms and further details of the training sessions for the summer. Want to keep up to date with the latest news from the juniors at Henley CC? Well, you’re in the right place, but we do also run a stand alone Facebook page (https://www.facebook.com/HenleyCricketJuniors/) and Twitter Account (https://mobile.twitter.com/henleyccjuniors), which will include all the latest news! Alternatively, for further details, please contact us at HenleyCCJuniors at gmail dot com, and we’ll be in touch.